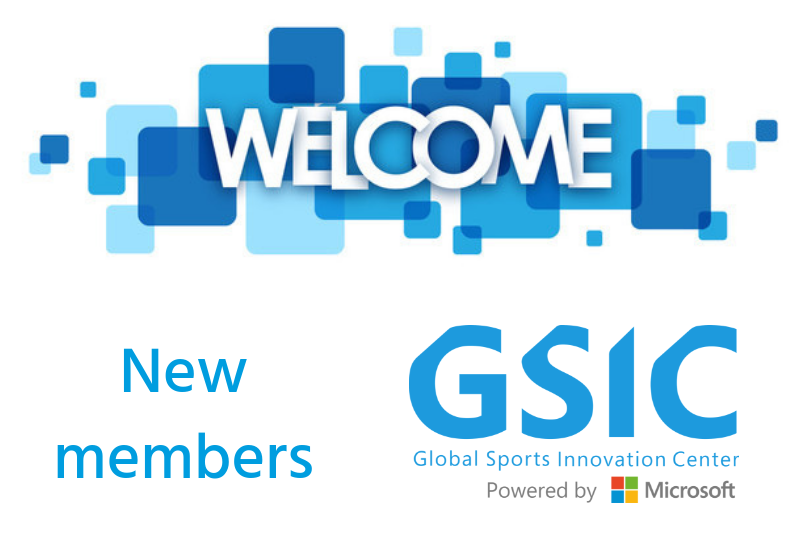 On the past March 21st, during the 11th Networking session for its members, the Global Sports Innovation Center powered by Microsoft, had officially introduced a brand new Members Area, an intranet, where all the Center’s members can find now more information about each other, share their content and get exclusive news from GSIC and its members. 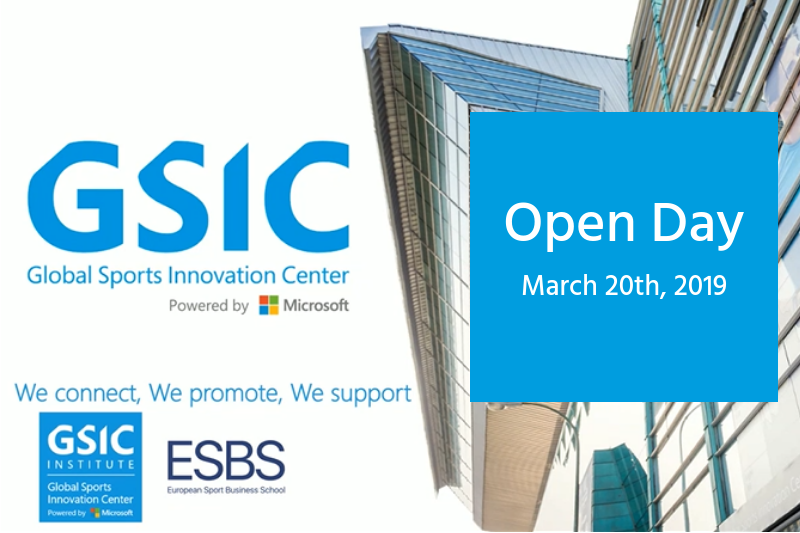 On March 26th the Global Sports Innovation Center powered by Microsoft organized together with Microsoft for Startups Europe and Microsoft Ibérica, and hosted the event ‘Exploring Microsoft for Startups’. 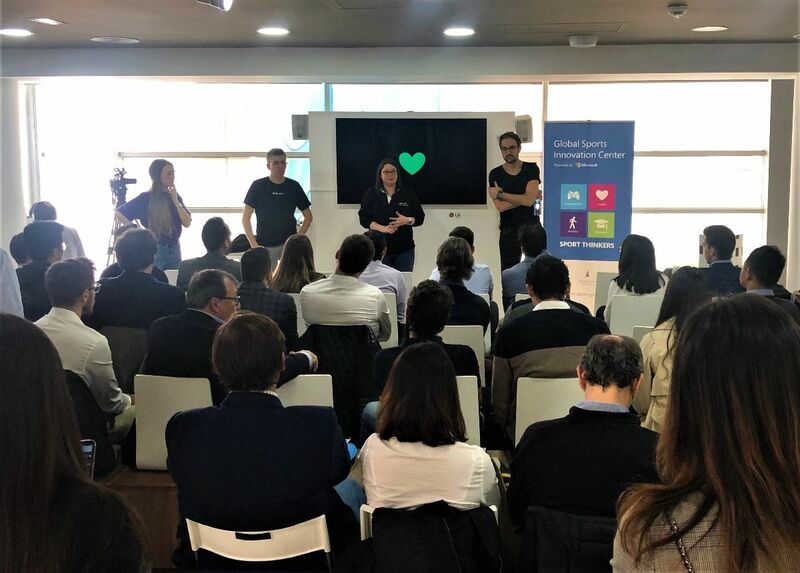 This was the fourth session offered by Microsoft for Startups Europe team who came to Madrid to connect with local startups from different sectors. 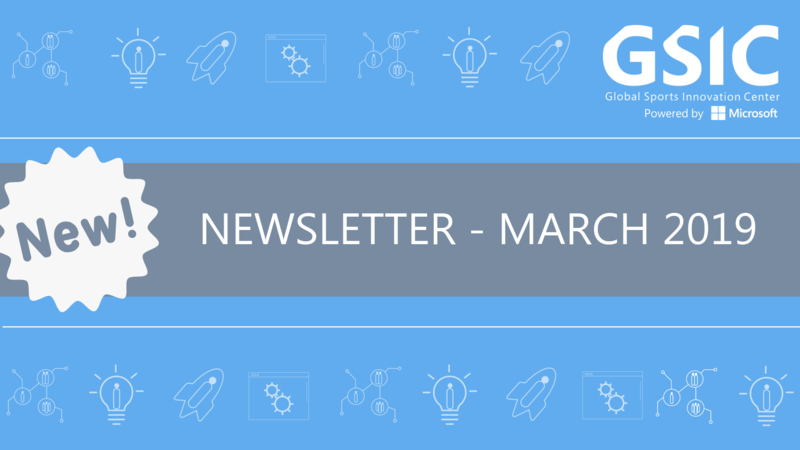 Startup Competition 2019 had already completed its first phase closing the call for applications on March 30th. 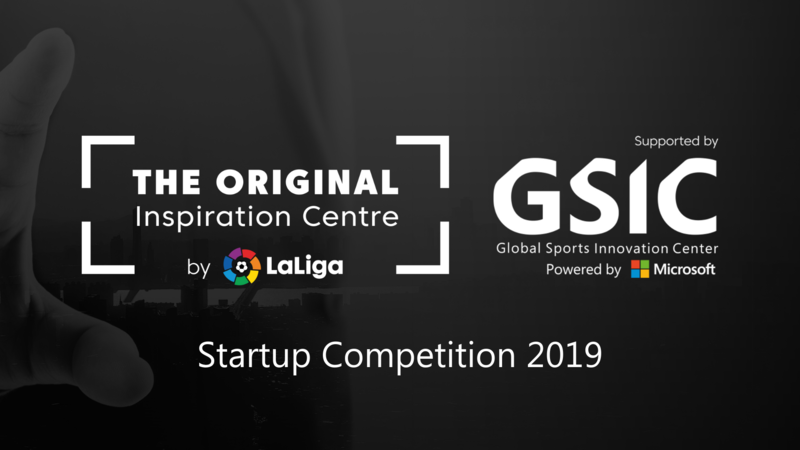 Since the launch of this project we are developing together with LaLiga, we have received application from 55 different countries and now we are moving toward the screening of all the companies who entered the competition. 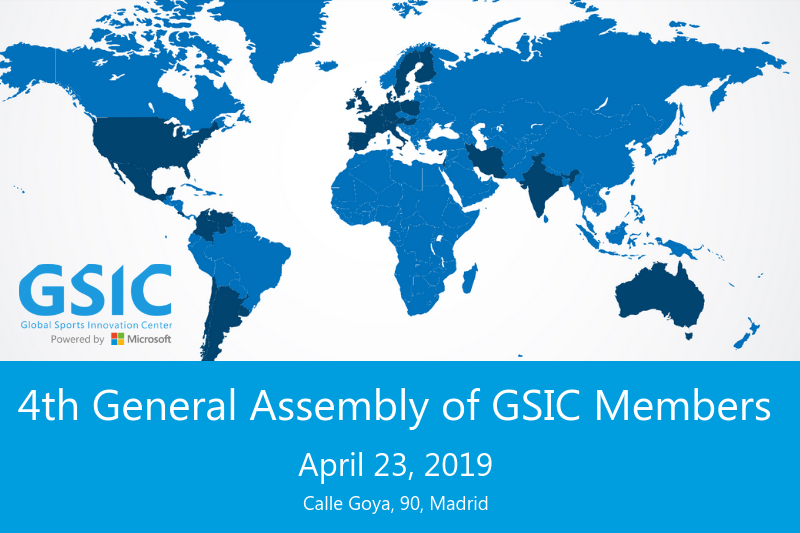 This process will be developed on different stages including the evaluation on behalf of GISC, LaLiga, Microsoft Corporation and major sports industry experts. We will know the list of 25 pre-finalists by the end of April. 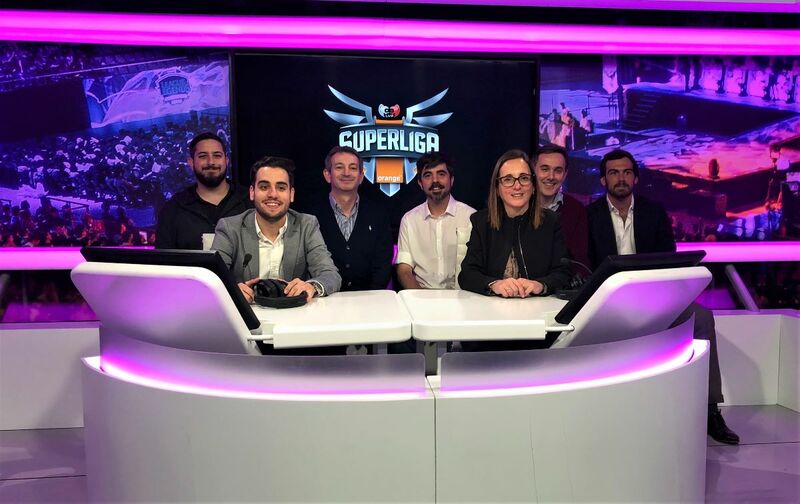 On the week on March 18th, the tree winners of the competition Sport Thinkers eSports had attended to Barcelona to spend 3 days of intensive working session with the company and to continue building their projects that will be implemented within Mediapro eSports Area. HERO, Brintia and TTSRTS from Argentina, Spain and Chile respectively, arrived to Barcelona on Monday 18th of March where we received them together with the representatives from Mediarpo Digital Area, UBEAT and LVP. After the round of introductions and explanation of the activities that were expecting for the winners during the next 3 days, all the parts started to discuss the possibilities and opportunities of the implementation of the 3 new solutions to eSports area which Mediarpo started to develop back in 2017. 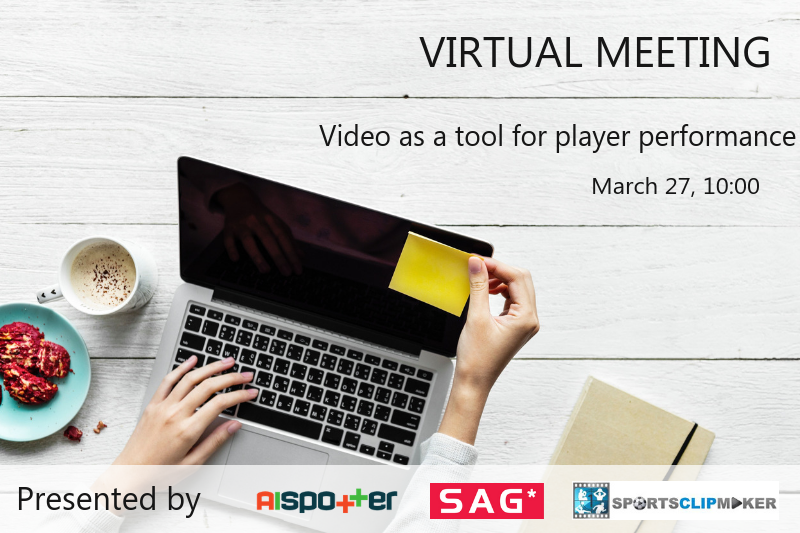 On the past March 27th we´ve held a Virtual Meeting on using the video analysis as a tool for performance at sports. 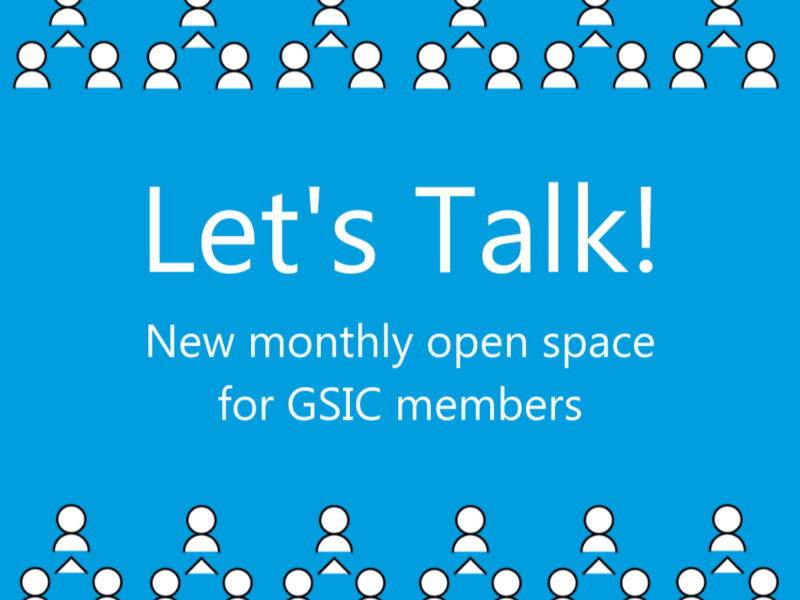 You can watch the recording of this session by accessing our new private area for GSIC members. It will be the moment to make a balance of the results of the year 2018 and move forward for the challenges of 2019, as well as an excellent meeting and networking opportunity for all the members. AS Roma faced a series of problems that made the buying process difficult and undermined fan's experience. A shopping experience that was focused on the Roman fan, without taking into account the millions of tourists who visit the Italian capital each year. To ensure its highest quality of consumer satisfaction, AS Roma decided to include 3D Digital Venue and VivaTicket as part of the final solution. The integration of the 3DDIGITALVENUE PLATFORM, offered by 3D Digital Venue, has enabled fans to check interactive 3D 360-degree views from all seats of the stadium before purchasing their tickets. Being able to select the seat with view of their choice at the click of a button, would play a key role in order to boost fan experience and fan loyalty, and also to empower the comprehension of the venue. 3D Digital Venue has been working tirelessly for years now to make sure their robust technology makes this task of virtualization much easier than what it appears to be. AS Roma also partnered with Vivaticket in order to jointly re-design the new e-commerce, offering a simple and intuitive experience for the users, with the objective of making the whole buying process in only 5 clicks. Indra has developed a simulator for the Spanish Air Force that is designed to prepare military pilots to avoid the risk of hypoxia in the cabin due to lack of oxygen, a problem that can cause the loss of consciousness in a few seconds and that can be faced by these professionals when flying at high altitude. To carry out the project, the company has partnered with the Spanish startup iAltitude, specialized in sports training at height. Indra has integrated the simulator of the C101 jet plane (the same one in which the Spanish pilots train before being put at the controls of an F18 or Eurofighter) with the normobaric hypoxia equipment of iAltitude. The system, which will be delivered shortly to the Army and will be implemented in the aerospace medical training center, is one of the few developed in the world and recreates in a controlled manner the conditions that cause hypoxia in such flights, while measuring the physical and cognitive reaction of the pilot. The simulator will help the pilots to detect the symptoms to react to an exceptional situation, but which is critical for safety. 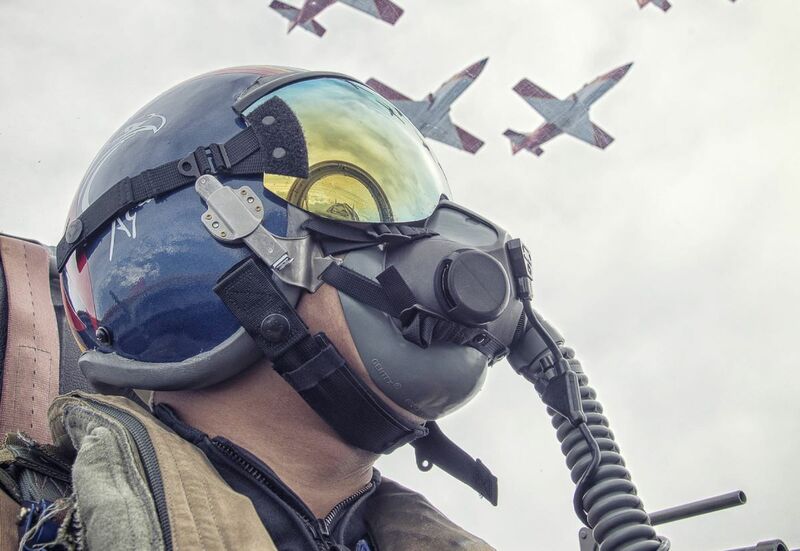 The system created by Indra and iAltitude regulates the concentration of oxygen received by the pilot through his mask, progressively reducing it to analyze its resistance and reaction capacity. Instructors can monitor in real time the physical and cognitive response of pilots while replicating real operations. Any change in their physiological variables or in the speed with which they react to the stimuli will be recorded, and with these data the training center will be able to design training plans and reinforce the skills and safety of the pilots. 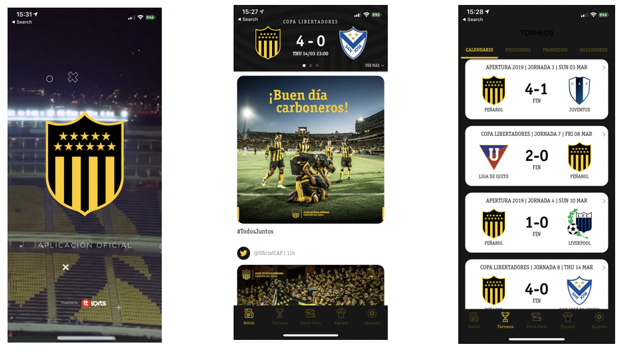 After having started the expasion in Latin America, TTSPRTS now enters Uruguay by the hand of the Athletic Club Peñarol through an agreement with the mobile technology company TTSPRTS, Club Atlético Peñarol announces the launch for next April of its APP OficiIal app will be available on iOS and Android and will allow members and fans to follow the first team matches, see statistics, calendars, tournaments, leaderboards, scorers, averages, download wallpapers and all the information of each Member of the main campus. In Addition, it has a news center where you will be able to consume the different social networks of the club and in this way, you will be allowed to the fans a more direct and enhanced contact with the institution. SEK Education Group and Copos Skiclub have presented their new International Ski School (ISS), the result of a collaboration agreement between the two. The main goal of this project is for all students to achieve academic, sports and personal excellence. “To be the best in education you have to be with SEK Education Group and to be the best in skiing you have to be with ISS”, said José Javier Hombrados, Sports Director of SEK Education Group and world handball champion and two-time Olympic bronze-medalist, outlining the inspiration behind the project. The ISS project was presented by Guadalupe Sánchez, Principal of SEK Les Alpes International School; Silvia Monje, President of Copos Skiclub; Ferrán Hernández, Sports Director of the International Ski School; and Miguel Galindo, ski guide Jon Santacana, triple gold medalist in the Paralympic Games and seven times world champion in this modality. Inaugural conference of the Milan Running Festival of Rcs Sports & Events. A day of confrontation for companies and market professionals: at the center of the agenda are the forecasting investment scenarios and the importance of technology as a driver for system growth. Free participation, subject to online registration, subject to availability. The organization reserves the right to confirm the actual accreditation. 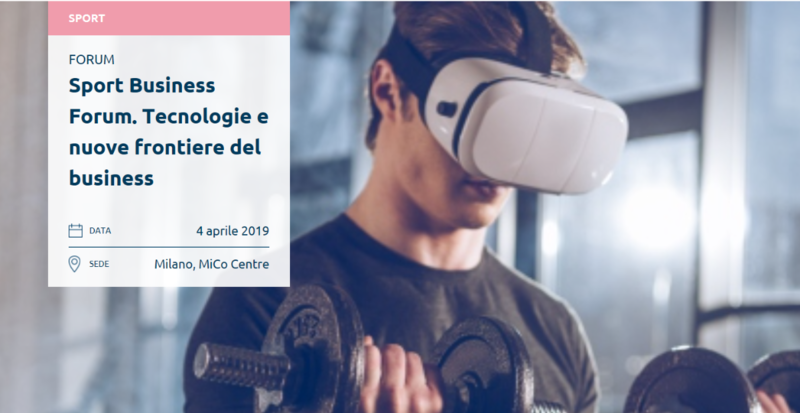 The event will be held in Milan in Viale Eginardo – Gate 2 at the MiCo Milano Convention Center. Sport Marketing Conference is an international conference that will bring together global sport marketing experts, world sports stars, sports managers, top managers of global companies and national brands to analyze the experience of using sports as an effective communication platform and present best practices in Ukraine. 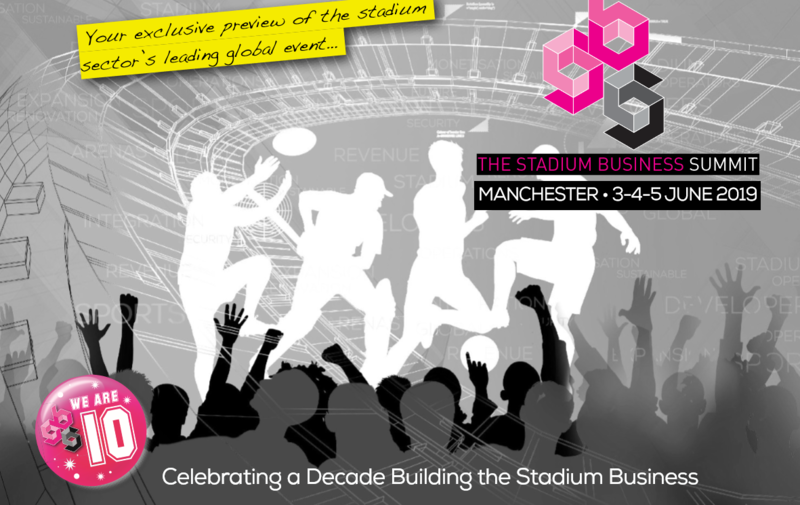 TheStadiumBusiness Summit celebrates its 10th edition on 4-5 June 2019 in Manchester, UK by bringing together the global stadium, arena and major sports venue industry. #SBS18 hosted global names such as Seattle Seahawks, Eden Park, Adelaide Oval plus many more and we’re sure our 10th birthday is going to be even bigger. Alongside the international conference programme, TheStadiumBusiness Summit incorporates a compact boutique marketplace of specially-selected suppliers. The GSIC members can benefit on an exclusive offer of £995 including 2 hotel nights, a total saving of over £450.